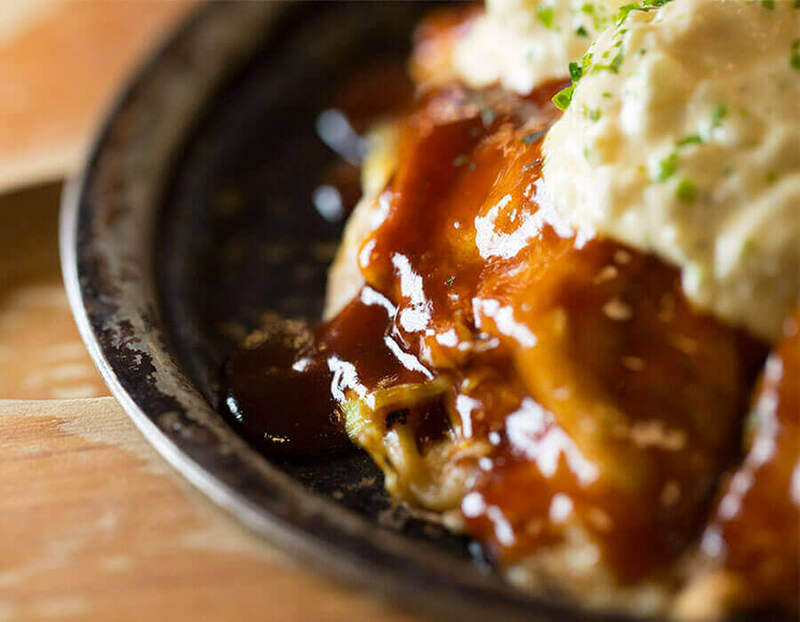 This is one place to chow down on a huge okonomiyaki, the famous savoury pancake. 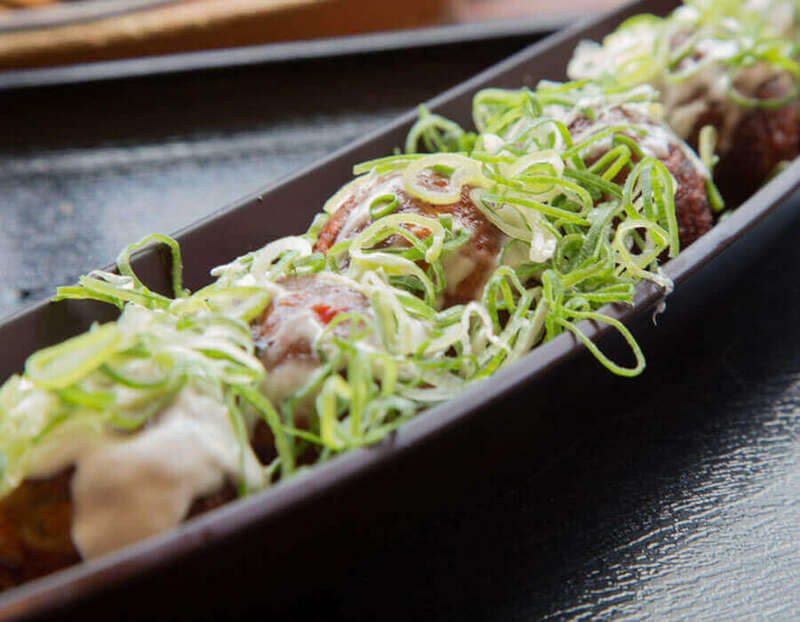 If this doesn’t tickle your taste buds, try other fried dishes like modan-yaki and takoyaki. 1. 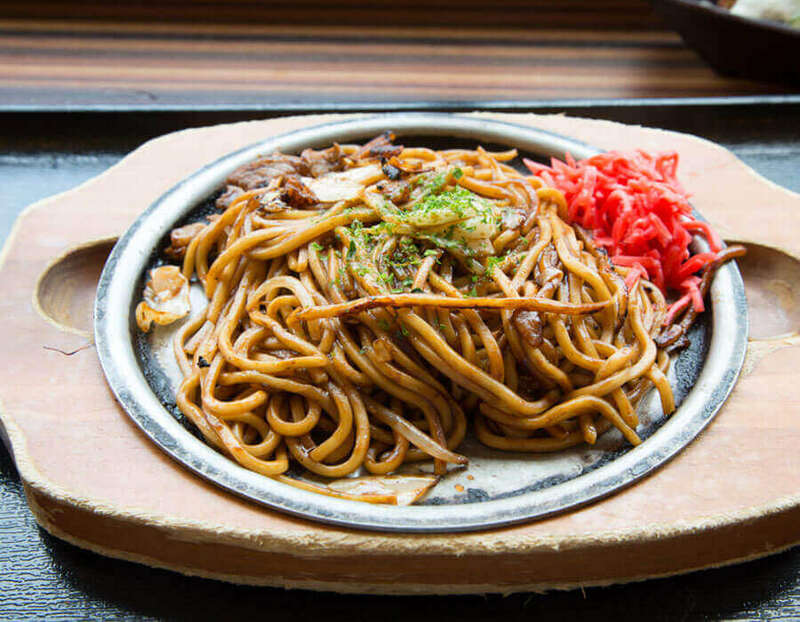 The signature yaki-soba (fried noodles) is prepared based on the same secret recipe that has been used since the shop’s establishment. 2. 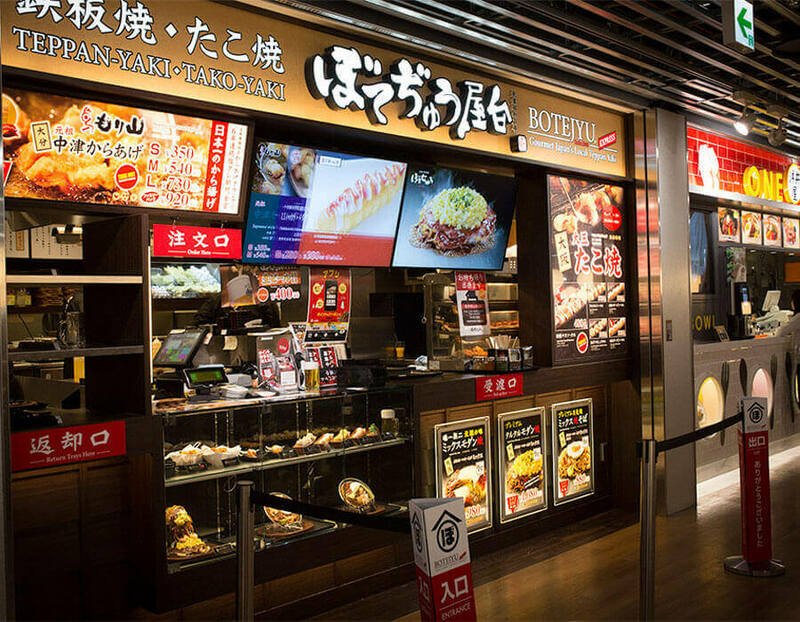 Takoyaki (octopus ball) is just one of the many famous teppanyaki (iron grill) dishes that you’ll find in this food stall. 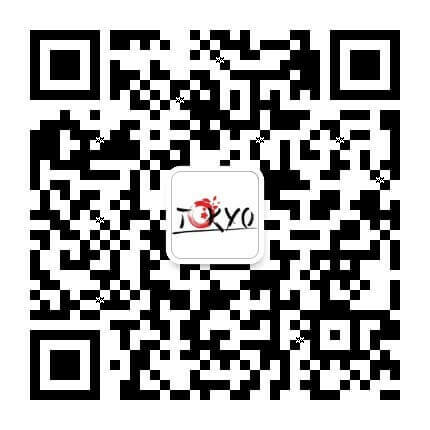 3. The enticing homemade secret sauce is perfect for sizzling dishes. 4. The shop front is designed to look like the original Osaka shop from the 1940s, when the brand was first established. The oasis of the city, Marunouchi Hotel is the place to enjoy some tranquillity.